unpaid volunteers working for charity. workers engaged in emergency work are excluded from certain provisions. 6 25. 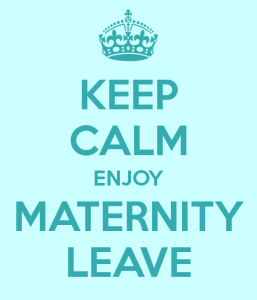 (1) An employee is entitled to at least four consecutive months’ maternity leave. (2) An employee may commence maternity leave— (a) at any time from four weeks before the expected date of birth, unless otherwise agreed; or (b) on a date from which a medical practitioner or a midwife certifies that it is necessary for the employee’s health or that of her unborn child. (3) No employee may work for six weeks after the birth of her child, unless a medical practitioner or midwife certifies that she is fit to do so. (4) An employee who has a miscarriage during the third trimester of pregnancy or bears a stillborn child is entitled to maternity leave for six weeks after the miscarriage or stillbirth, whether or not the employee had commenced maternity leave at the time of the miscarriage or stillbirth. (5) An employee must notify an employer in writing, unless the employee is unable to do so, of the date on which the employee intends to— (a) commence maternity leave; and (b) return to work after maternity leave. (6) Notification in terms of subsection (5) must be given— (a) at least four weeks before the employee intends to commence maternity leave; or (b) if it is not reasonably practicable to do so, as soon as is reasonably practicable. 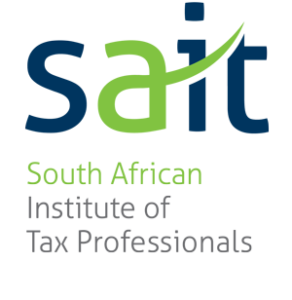 (7) The payment of maternity benefits will be determined by the Minister subject to the provisions of the Unemployment Insurance Act, 1966 (Act No. 30 of 1966).7 Protection of employees before and after birth of a child 26. (1) No employer may require or permit a pregnant employee or an employee who is nursing her child to perform work that is hazardous to her health or the health of her child. 8 (2) During an employee’s pregnancy, and for a period of six months after the birth of her child, her employer must offer her suitable, alternative employment on terms and conditions that are no less favourable than her ordinary terms and conditions of employment, if— (a) the employee is required to perform night work, as defined in section 17(1) or her work poses a danger to her health or safety or that of her child; and (b) it is practicable for the employer to do so. 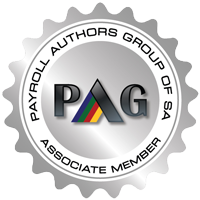 Pay Solutions strive in a pursuit of excellence regarding all processes, legislative issues and changes.